Devastating flooding in northeast Australia has forced thousands of people from their homes and brought snakes and crocodiles onto the streets as authorities warn of strong winds and more rain on the way. 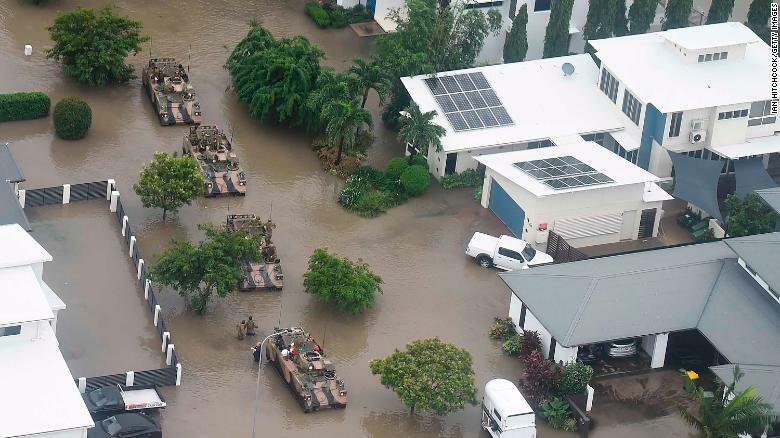 Much of the city of Townsville in Queensland State is flooded, with residents left without power and some compelled to seek safety on the roofs of their homes. Intense rain on Sunday, 3 February 2019, forced authorities to open the floodgates on the Ross River Dam to relieve pressure and prevent a collapse, releasing around 1 900 cubic metres of water per second downriver. The dam was holding 224 percent of its capacity Monday afternoon, according to local media, after peaking Sunday night at 247 percent. "Dangerous and high-velocity flows will occur in the Ross River on Sunday night into Monday. 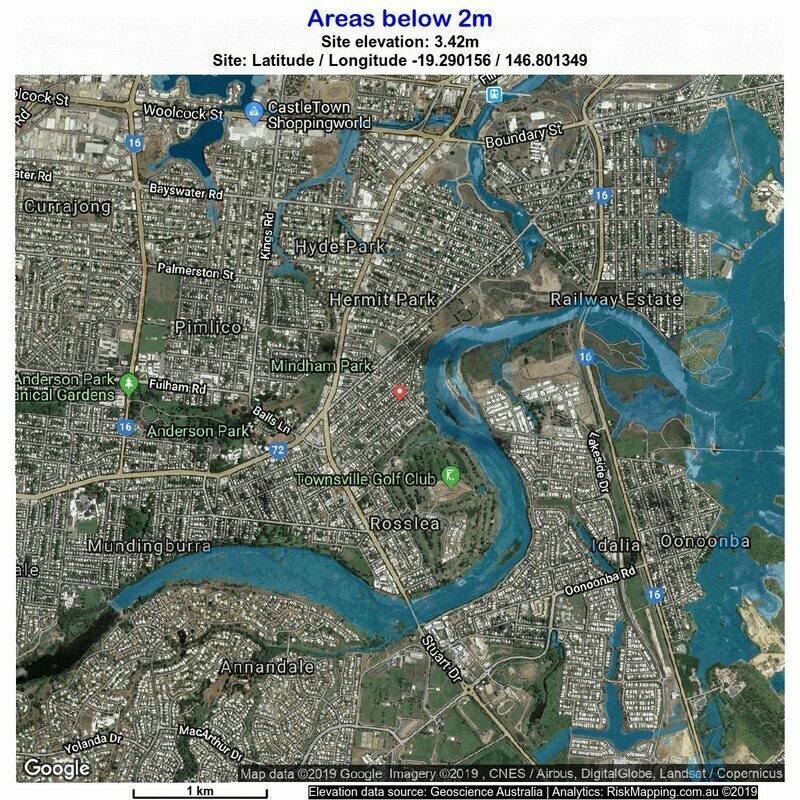 Unprecedented areas of flooding will occur in Townsville. 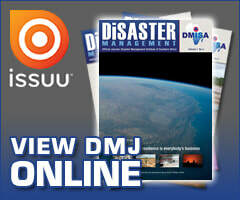 Expect access routes to be cut," the Queensland Bureau of Meteorology said in a statement. Police said late on Tuesday, 5 February 2019, that two bodies had been discovered in Townsville floodwaters following a search for two men in their 20s, who were last seen during the peak of the deluge early on Monday. The massive downpours hitting Townsville come as Australia is reeling from a record-breaking heat wave that affected all eight of the country's states and territories. More rain is now forecast, with about 100 millimetres of rain scheduled to hit Townsville on Monday and another 50 millimetres to 75 millimetres on Tuesday, according to meteorologist Karen Maginnis. 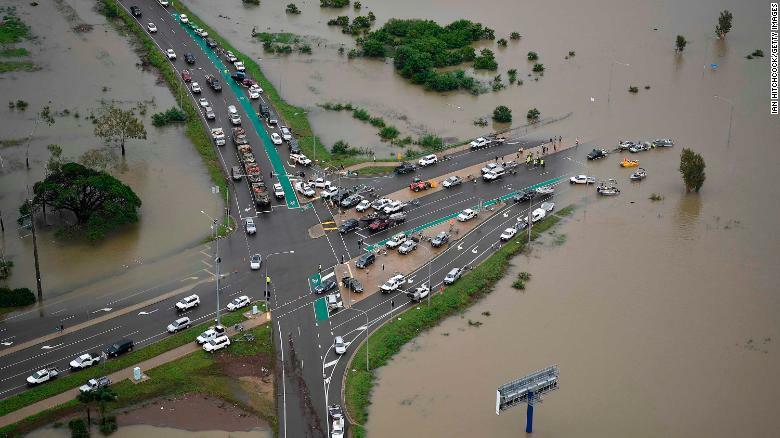 9 News reported that entire suburbs of Townsville were completely submerged. Local resident Gresham Ross said that the floodwaters are the highest he's seen in 30 years of living in the area. "You just can't believe how much water has come down from the Ross River," he said. 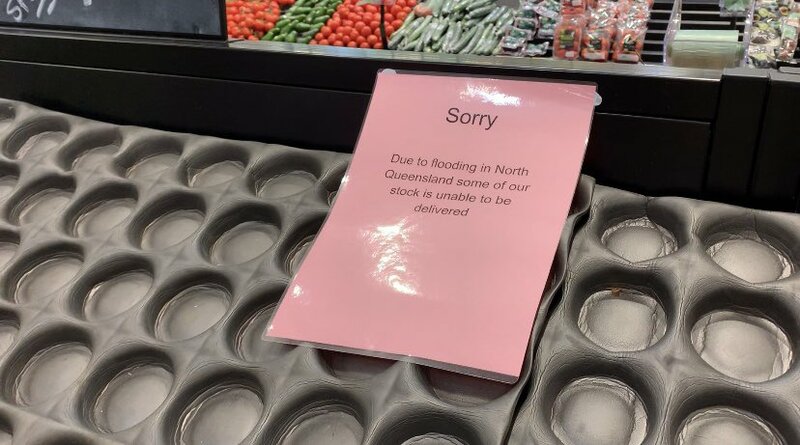 On Saturday, as the flooding rapidly worsened, police in parts of Queensland were going door-to-door to warn residents to leave their homes. "It's basically not just a one in 20-year event, it's a one in 100-year event," state Premier Annastacia Palaszczuk said on Saturday. Speaking on Monday, Palaszczuk warned, "There's going to be heavy rainfall over the next couple of days. There will also be damaging wind gusts and intense rainfall with significant flash flooding. 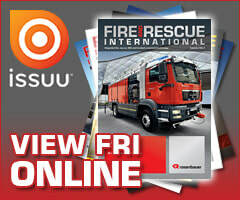 So, once again, our message is, if you don't need to be out on the roads, please don't," she added. 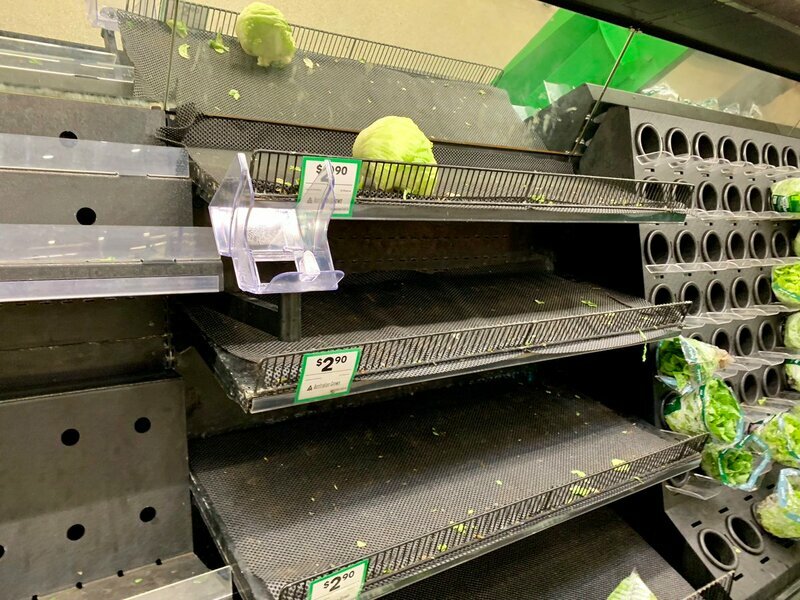 Hundreds of homes in Townsville have already been inundated and there are fears between 10 000 and 20 000 properties could be at risk from the coming bad weather. 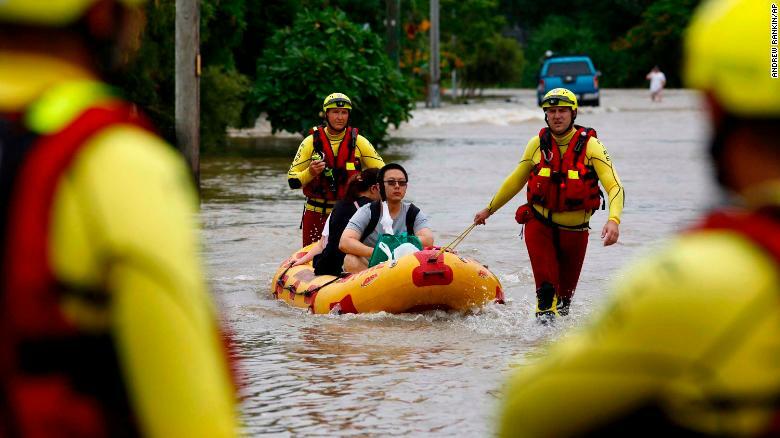 To make matters worse for the terrified residents fleeing their homes, there have been numerous sightings of crocodiles and snakes being swept along with the floodwaters. Mundingburra resident Erin Hahn told a broadcaster she spotted a freshwater crocodile in front of her father's house on Sunday night. "(It) was nearly a metre or two long," she said.